Ever since the launch of PUBG, a lot of game developers have shown interest towards implementing a battle royale mode in their game. Fortnite was one of the first ones to add the game mode. Following that, a lot of other developers started luring players with the same. And now, it looks like Rockstar Games is looking to capitalize on PUBG’s popularity. 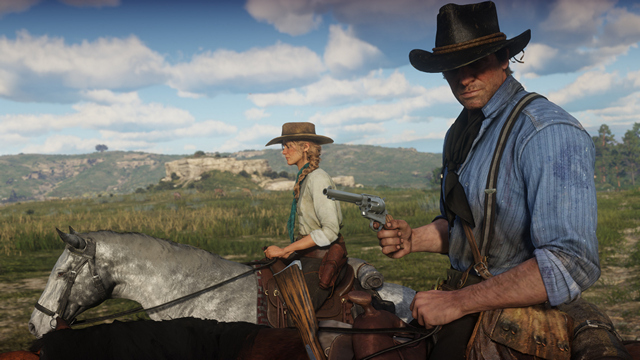 The folks over at Trusted Reviews claim to have received a number of alleged development notes on the upcoming Red Dead Redemption 2. Among other things, the document reveals that the Red Dead Redemption 2 will feature a battle royale online component. That being said, it remains to be seen if the mode will be similar to PUBG or not. However, we won’t be surprised to see something along those lines. Other online game modes include ‘Revive and Survive’ and ‘Money Grab’ modes. Revive and survive mode will pit two teams against one another and you’ll have to stay alive and revive your friends to win the battle. Money Grab, on the other hand, will involve two teams trying to battle it out for bags of money dumped in a central location. 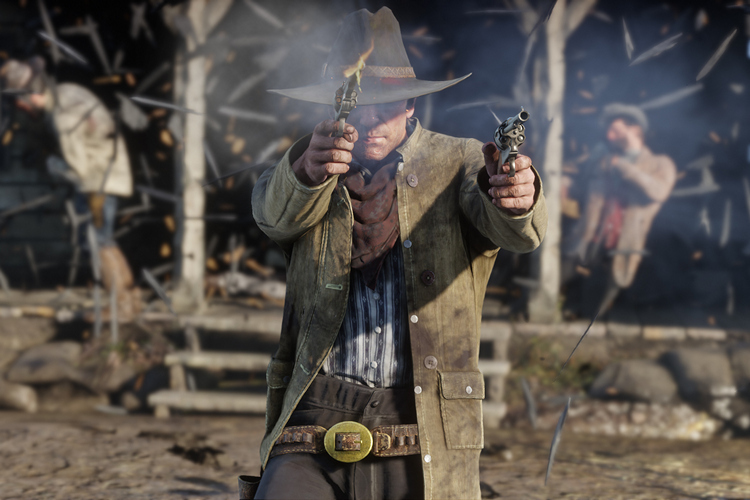 According to the source, the document also reveals two in-game characters including the main protagonist Arthur Morgan and a Dutch character Van Der Linde. Lastly, the document also reveals that the game will have a free-to-explore open world just like GTA Online and it will offer far more depth than any other Rockstar Games title out there. The obtained document also reveals a bunch of other interesting details, and hence, we suggest you head over to source article and take a look at it. Although we’re not sure if the report holds any water, it all sounds very plausible to us. In case you’re wondering, the game is set to make its debut on October 26th. That being said, we’d like to know your thoughts on this. Would you be interested in trying out the battle royale mode in the upcoming Red Dead Redemption title? Let us know by dropping a comment down below.